At Smile Design Ottawa in Orleans, Ontario, every member of our staff aims to provide the best quality dental care for our patients. In designing a cozy office environment, it is our aim to offer services in a space that leaves patients relaxed and comfortable. Of course, a large part of the patient experience comes about through the dedication of our staff. To acquaint you with our receptionist, hygienists, and dental assistant, we would like to share some short biographies with you. We are a small general family dental office with one dentist and five very competent, knowledgeable, and dedicated staff. 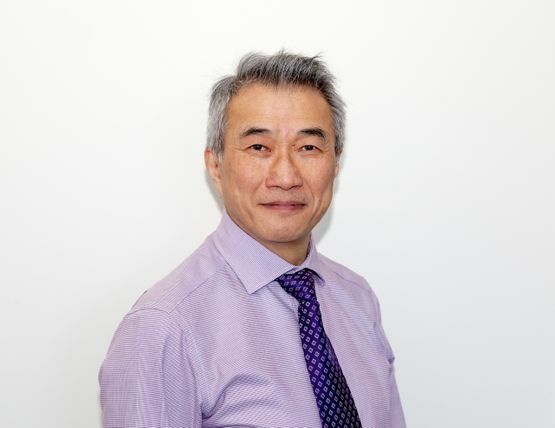 Dr. Fong has thirty-two years of professional experience and has built upon a practice with multiple generations of returning patients. We offer a full range of dental services including, but not limited to, periodontics, endodontics, oral surgery, restorative, prosthodontics and full scope implantology. Most importantly, our goal is for your overall dental health. We place equal emphasis on your gum health, teeth integrity, TMJ, general nutrition, bite function, and appearance. We strive to deliver dental services with prevention, quality, comfort, and affordability all in mind. Dr. Kin Fong graduated from the University of Toronto’s School of Dentistry in 1985. He served with the Canadian Armed Forces, stationed in Montreal, for four years post-graduation. He then moved to Ottawa and opened his practice in Orleans, which he continues to operate to this day. He offers a full range of dental treatments, including full-mouth reconstruction, oral surgery, preventative and periodontal care, endodontics, cosmetic dentistry, as well as implants, from start to finish. In the past twenty years, he has completed extensive training in implantology in the United States, France, Germany, and Canada with hundreds of successful implant cases. From finishing countless cases, he has a strong passion in creating beautiful smiles. He knew at a young age that he had exceptional craftsmanship as he achieved top marks in carving and restorative work in dental school. With performance in thousands of direct and indirect cosmetic cases in his career, Dr. Fong persists in his drive to deliver exceptional dental care. Dr. Fong is married and has three grown sons. He spends his free time with his wife, Sabrina, and loves cooking and gardening in the most holistic natural and organic way. Kristal graduated from Algonquin College in 2011, where she fell in love with her new career. She has training and experience in working with clients who are anxious about dental treatment for any number of reasons. She is eager to help you regain your confidence with patience and understanding. Kristal enjoys baking, nature, traveling and spending time with her husband and two sons. 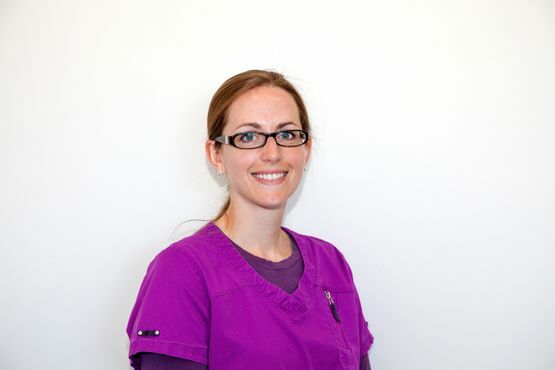 Originally from Montreal, Andrea graduated from Dental Hygiene at Durham College in 2001. She then specialized in restorative dental hygiene at Algonquin College in 2002. She taught the clinical dental assisting and dental hygiene programs at Algonquin College part-time for seven years. Andrea has worked with Dr. Fong and his amazing team since 2008. 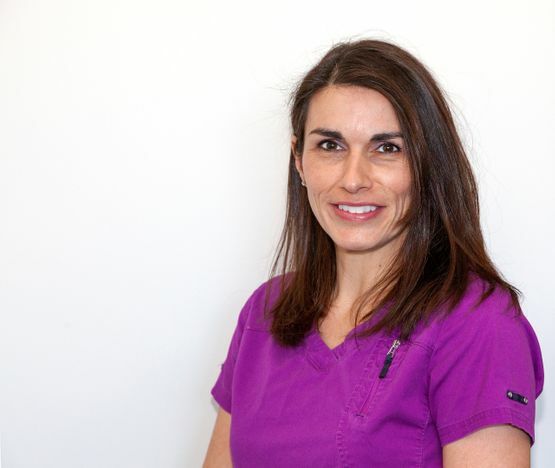 She enjoys motivating her patients, and helping them to achieve optimal oral hygiene! Andrea loves spending time with her husband and raising their two young daughters. Andrea is proud to call Ottawa home. 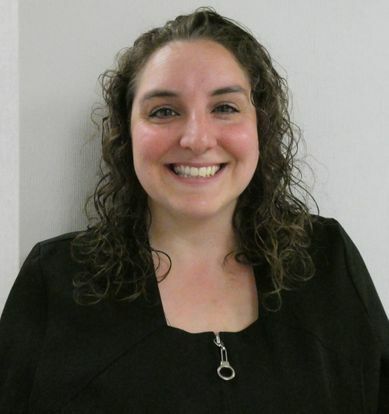 Originally from Fredericton NB, Krista graduated from Dalhousie University. With 20 plus years treating patients, Krista still finds deep satisfaction in dental hygiene care. "It has been a wonderful profession." Krista looks forward to meeting Dr. Fong's patients and getting to know them and their specific needs. Krista enjoys giving smile makeovers and helping achieve your dental hygiene goals. Anne graduated from La Cité Collégiale in May 2004 and has been working with Dr. Fong since 2007. 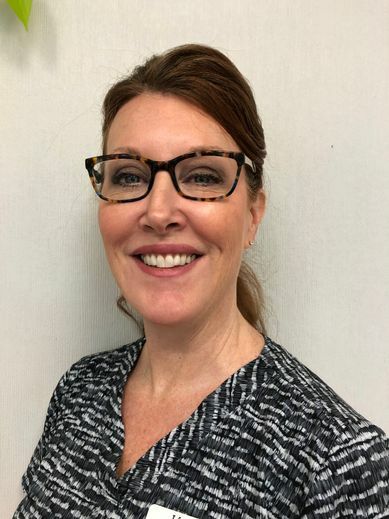 She stays current with continuing dental education, a commitment she takes seriously in order to help her patients maintain and improve their oral health. Outside of work, she enjoys spending time with friends and family, as well as hiking and travelling. Lori has been in the dental field for over 30 years. She has worked in numerous offices as a dental assistant, office manager, and receptionist. Lori started working with Dr. Fong in September of 2000 after her family moved to Orleans from Victoria. 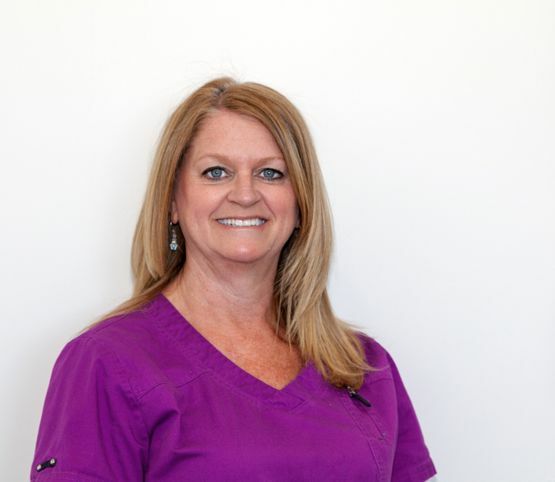 With Lori's experience in the dental field, she has been able to help patients utilize their dental coverage in the most effective and efficient manner. She enjoys interacting with patients and making them feel welcome and comfortable in the dental office. In her spare time, Lori enjoys camping, travelling, and spending quality time with family and friends. 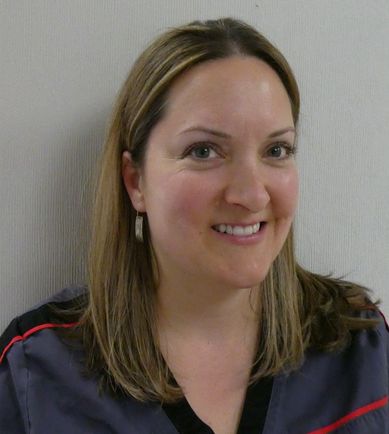 Joelle has been a certified dental assistant (CDA) since 1998 and has been Dr. Fong’s “right-hand man” since 2000. She is always eager to learn about the latest advancements in the dental profession in order to better serve her patients. She makes sure that the patients feel comfortable by understanding their needs and desires so that they are confident with their dental treatments. Most of all, she enjoys meeting new patients and the ones we have seen for many years — some are even like family to her. In her spare time, Joelle keeps busy with her active children and their sports and loves anything that involves being outdoors with her family. To meet our staff in person, we invite you to call us today to arrange an appointment. We look forward to meeting you and serving all your dental needs! We operate on an alternating schedule to accommodate all guests’ busy schedules.